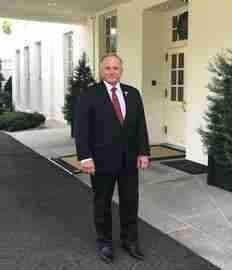 Congressman Steve King, a member of the House Agriculture Committee, released the following photo and statement regarding today’s expected announcement that President Trump will instruct the Environmental Protection Agency to allow the year round sale of E15. The President is expected to publicly announce his decision during an appearance tonight in Council Bluffs, Iowa. King has been invited to attend the President’s appearance in Iowa.